Get peace of mind with a professional assessment of your drivers’ strengths and weaknesses behind the wheel. 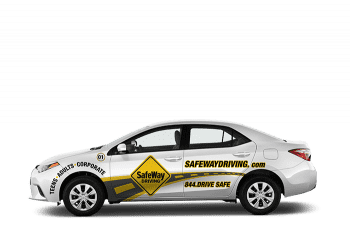 A highly trained instructor will observe and evaluate your employees’ driving habits then provide them with specific areas for improvement which they will work on immediately following the assessment. You will also be provided with an Electronic Report that you can keep on file.